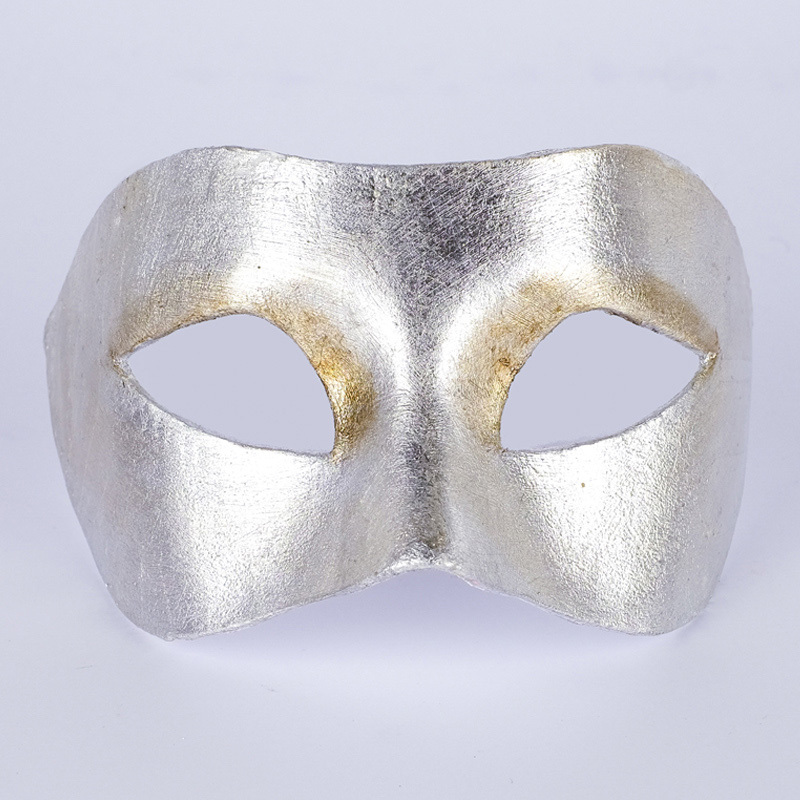 We offer an extensive selection of masks. In addition to being Albuquerque's exclusive home of handmade Venetian masks, we also carry a selection of animal masks and noses, latex character masks, costume and party masks, and costume and novelty eyewear. Come down and see our extensive selection!